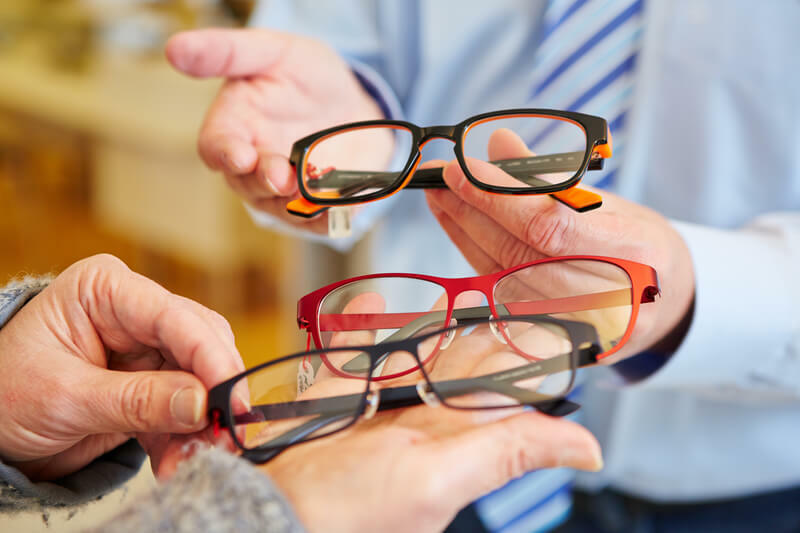 Here at M.C Morgan Optometrists, we pride ourselves on our diverse supply range of eye-wear as well as our speedy and stress-free eye tests. With over 39 years of experience in our field of work, we are one of the last independent opticians operating in Llanelli. With over 39 years of experience in our field of work, we are one of the last independent opticians operating in Llanelli. We take a pride in the reputation that we have developed over the years, as we are a local caring and fully qualified team of optometrists, here for all our clients eye needs. Here at M.C Morgan, we are continuously motivated to improve the quality of our eye-wear. That's why we stock the best frames including Gant, Guess, Schott, but also many budget frames to suit all pockets. We are one of the last independent opticians operating in Llanelli. All opticians should be able to provide everything your eyes require. but also many budget frames to suit all pockets. if you would like to know anymore, don't hesitate to get in touch today! M.C Morgan Optometrists provide affordable eye tests from £19.50, for contact lens fittings, prescription sunglasses, plus many more. If you are a keen skier, or you work in a certain business that requires that your glasses be specified, then we are the opticians for you. If you would like to know anymore, please visit our contact page and contact via E-mail, Phone or fill out our contact form!